The Survival Still, a survivalist water purification product, is a non electric water distiller that is portable and the perfect emergency water purification system. 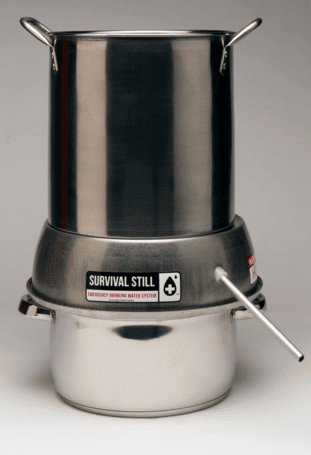 The Survival Still, a survivalist water purification product, is a non electric water distiller that is portable and the perfect emergency water purification system. 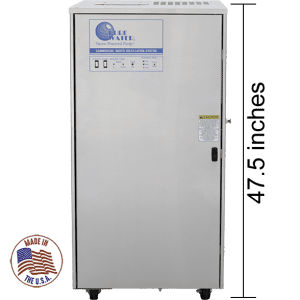 The Survival Still is so effective that it can even produce high-purity, sterile drinking water from ocean water for the life of the system, which makes it the best way to consistently produce high quality water for you and your family. The Survival Still does not need any filters. It’s designed and made in the USA with heavy duty stainless steel and has no moving parts to break down. This which means that if you take care of it, it should last a very long time. 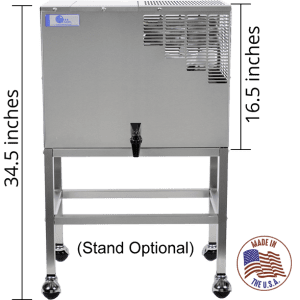 The Survival Still Water Purification System is small and compact and is designed to be used in conjunction with standard size pots that you already have in your home. It is indeed the ultimate emergency drinking water system available today. 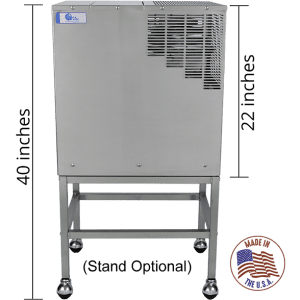 Not only is the Survival Still perfect in times of disaster, but it's an excellent way to produce great quality water while on a camping trip. Water filters for camping may be risky as filters alone do not remove all impurities. The Survival Still produces refreshing, reliable and clean water without the need for electricity. You only need a stable and level heat source. 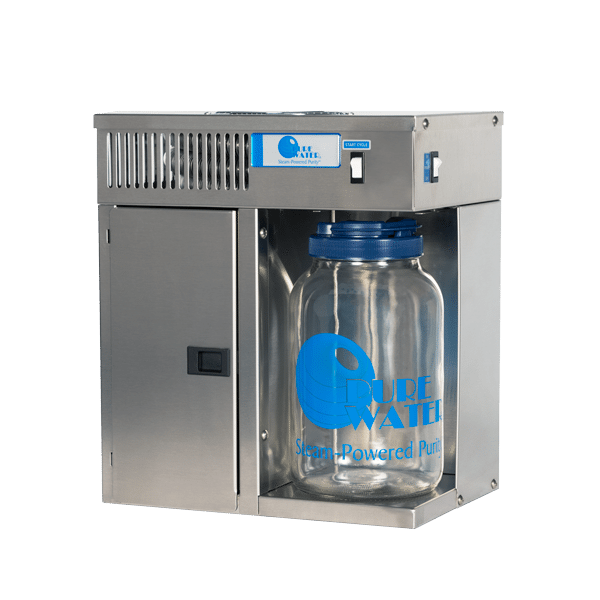 Raw Water Requirements: Source water should be potable water, ocean water or pool water. FEMA and the Red Cross recommend using the process of distillation on contaminated water during an emergency, but user does so at their own risk. Performance: Third-party testing demonstrated the reduction of contaminated ocean water from over 30,000 parts per million (ppm) to less than 3 ppm. Testing on other distillers has shown 99+% removal of uranium, cesium, and other metals, as well as excellent removal of petroleum-based chemicals. 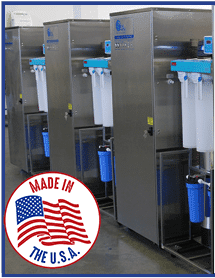 No claim is made that the Survival Still is perfect or that it offers 100% removal of contaminants, because there is no water treatment process that is perfect nor is there such a thing as 100% pure water. Production Rate: The production rate depends upon the amount of heat/energy you put into the boiling water. Our tests showed a rate of 1/2 gallon of distilled water per hour. 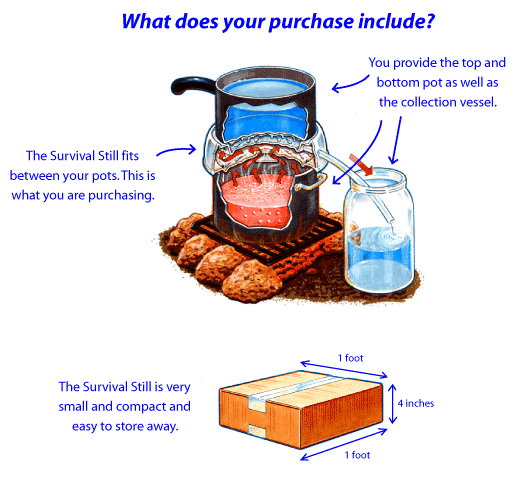 Pot Sizes: The Survival Still is designed to be used with the pots you already have at home. The bottom pot should provide a stable base and should have an inner diameter no smaller than 9" and an outer diameter no larger than 11". The top pot should have a bottom diameter no smaller than 8 5/8" and no greater than 9 5/8". 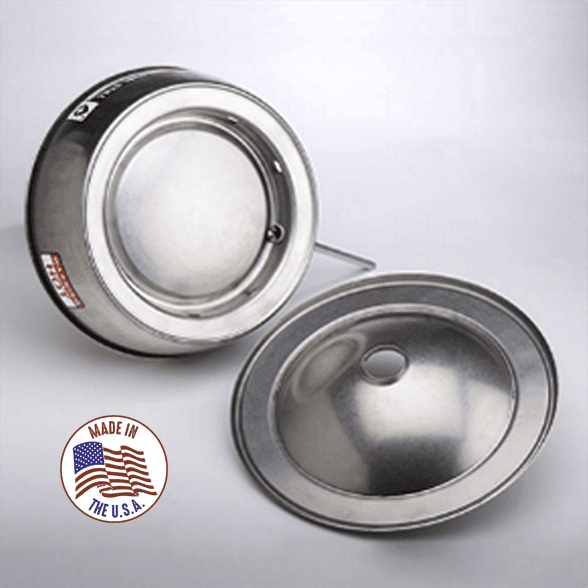 The top pot should be made of stainless steel, be clean on the bottom and hold at least 8 to 12 quarts of water. The bottom pot does not need to be stainless steel. Heat Source: You can use many different heat sources. 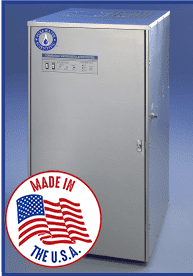 We recommend the use of a controlled heat source which you can turn off after the batch is complete. In addition, the heating surface must be level and stable. Each Survival Still® is fully warranted to the original owner against defects in materials and workmanship for the lifetime of the product. If a Survival Still ever fails due to a manufacturing defect, we will repair the product, without charge, or replace it, at our discretion. 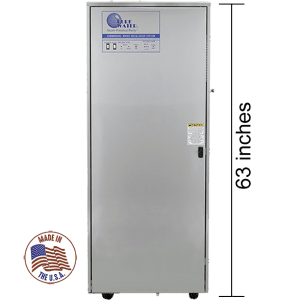 This warranty covers the stainless steel top and bottom components of the Survival Still only, and does not include the tubing, labeling or other components or accessories such as the top and bottom pots. This warranty does not cover damage caused by accident, improper care, negligence, misuse, abuse or alteration or Acts of God. GAEMRIC, INC. DISCLAIMS ANY IMPLIED WARRANTY OF MERCHANTABILITY OR FITNESS FOR A PARTICULAR PURPOSE AND IN NO EVENT SHALL GAEMRIC, INC. BE LIABLE FOR CONSEQUENTIAL DAMAGES. 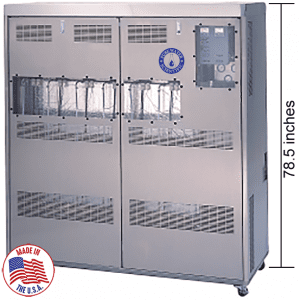 The Survival Still is guaranteed to provide high-purity, distilled water for the life of the device, without deterioration in the quality of water produced, provided the user adheres to manufacturer instructions. 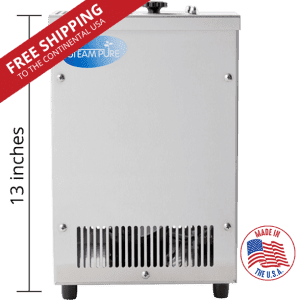 Furthermore, the Survival Still is guaranteed to convert salt water from the ocean into high-purity drinking water for the life of the device. If the Survival Still ever fails to produce high-purity distilled water while being operated in accordance with the manufacturer’s instructions and this failure can be replicated or proven, GAEMRIC, INC. will repair the product, without charge, or replace it, at our discretion. All such claims of any nature are barred if the product was not used or maintained in accordance to manufacturer’s instructions, has been altered, damaged or in any way physically changed, or subjected to abuse, misuse, negligence or accident. GAEMRIC, INC. disclaims any implied warranty of merchantability or fitness for a particular purpose and in no event shall GAEMRIC, INC. be liable for consequential damages. 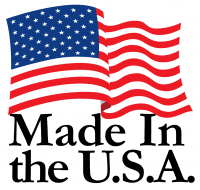 All Warranties and Guarantees are only valid in the USA. Valid February 14th, 2013.